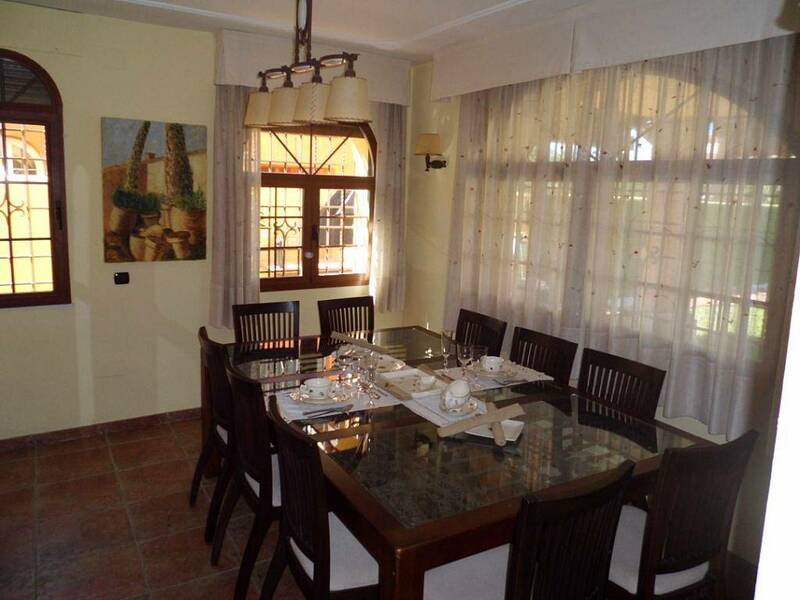 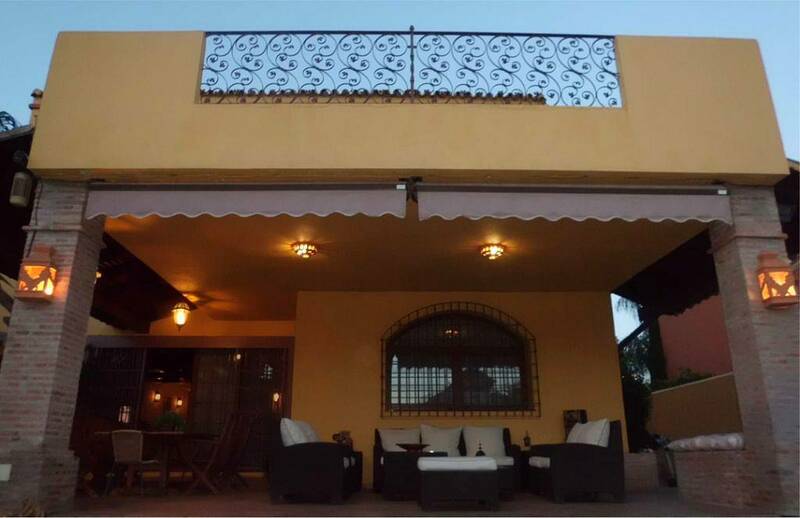 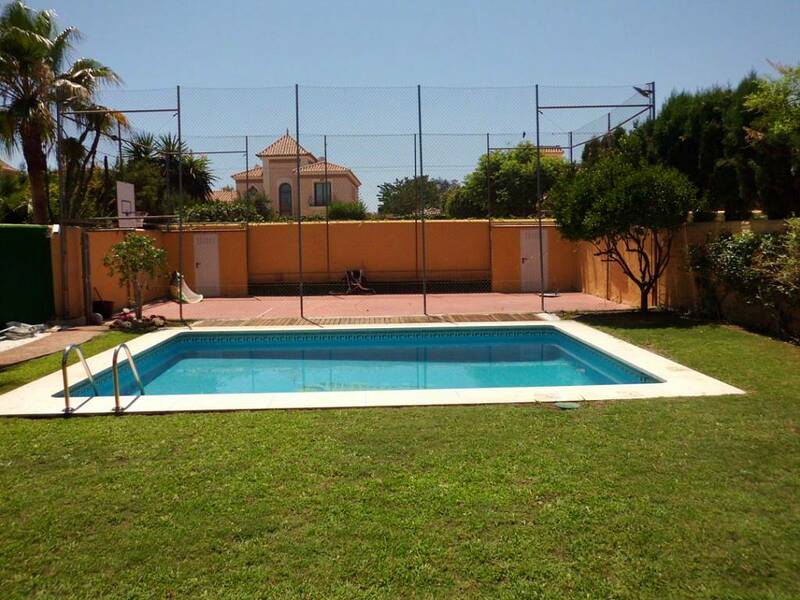 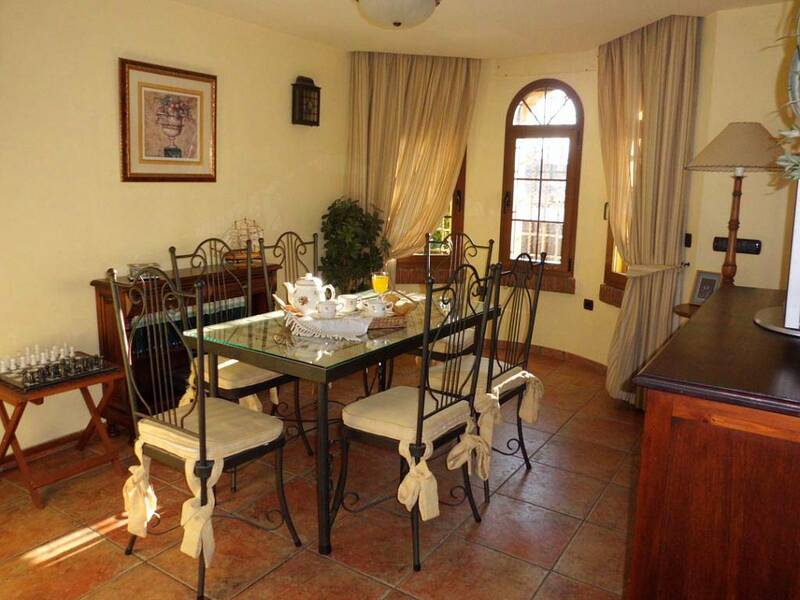 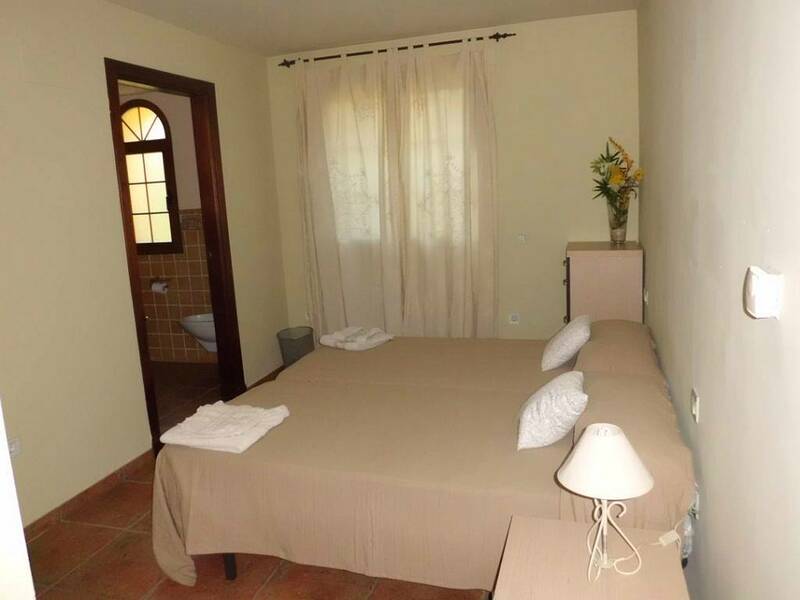 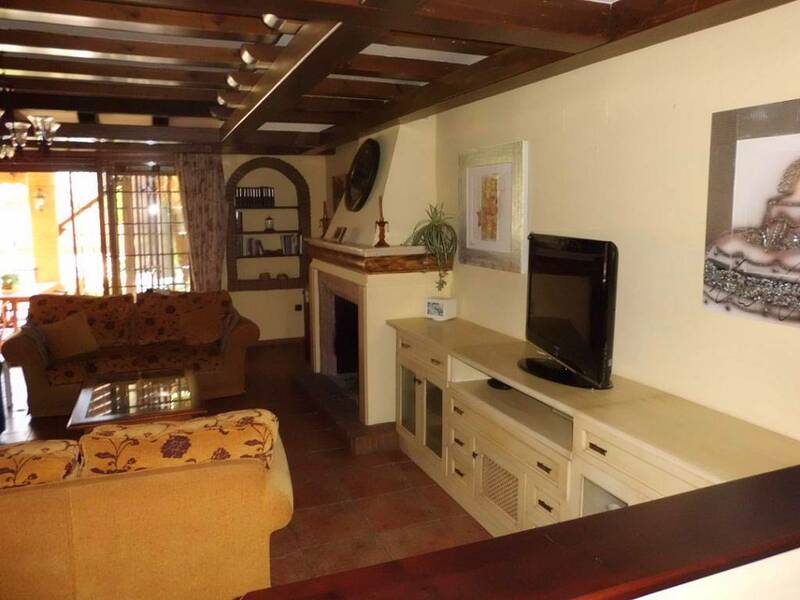 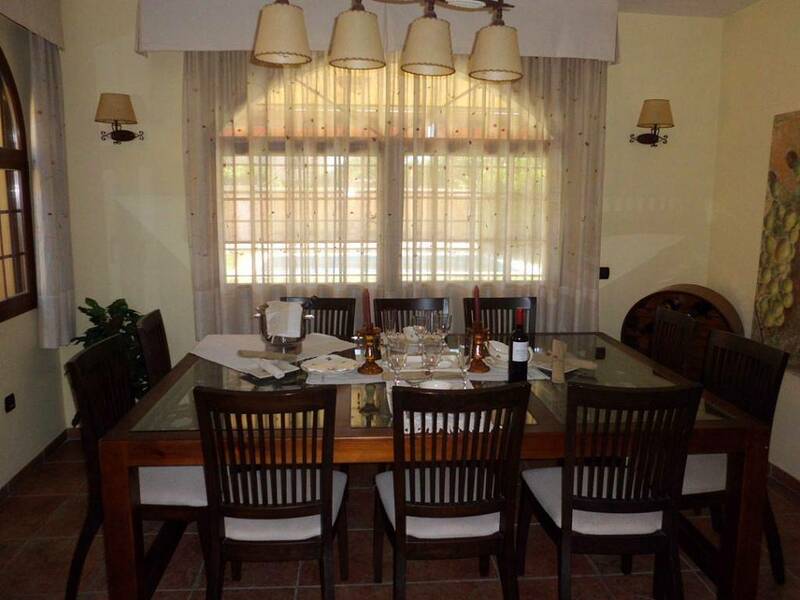 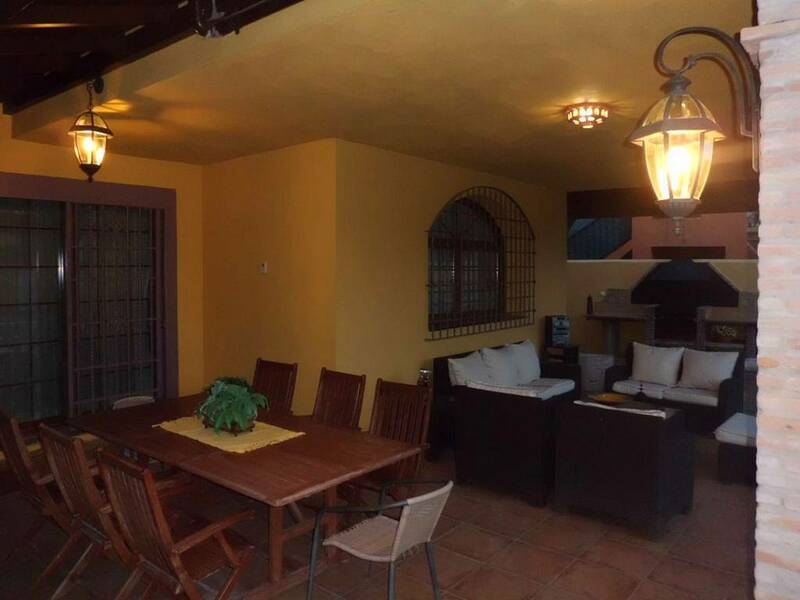 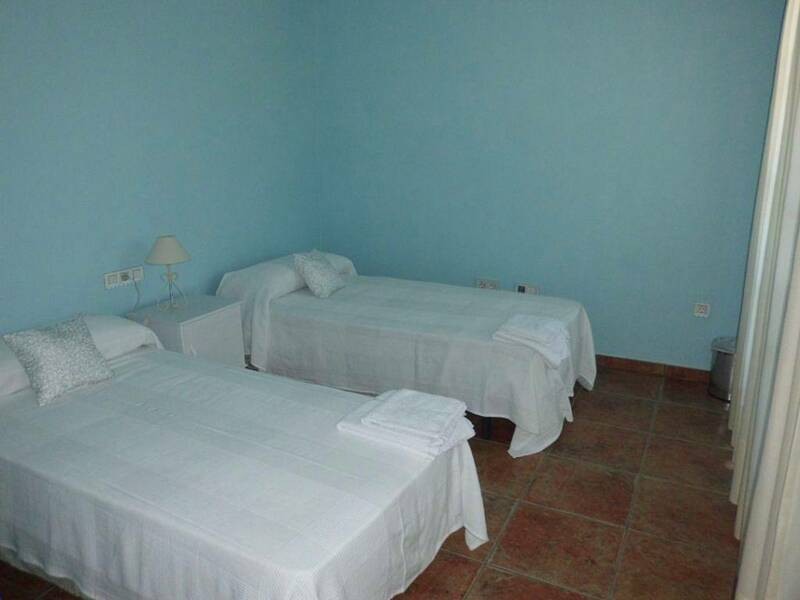 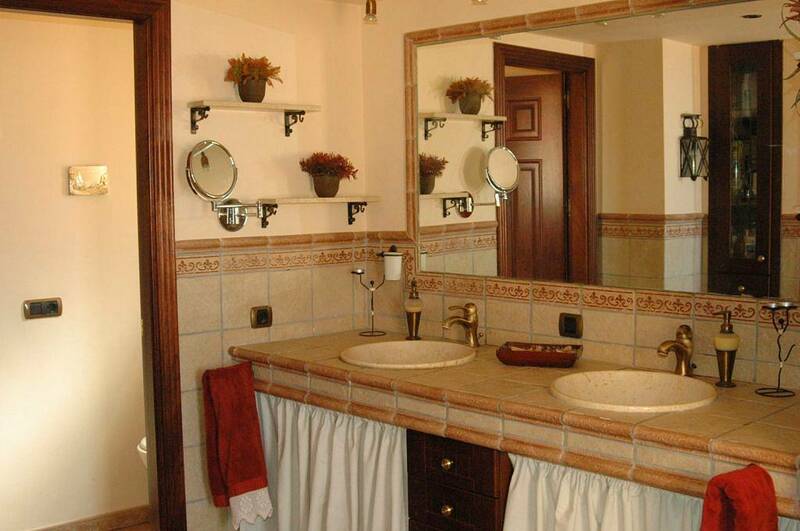 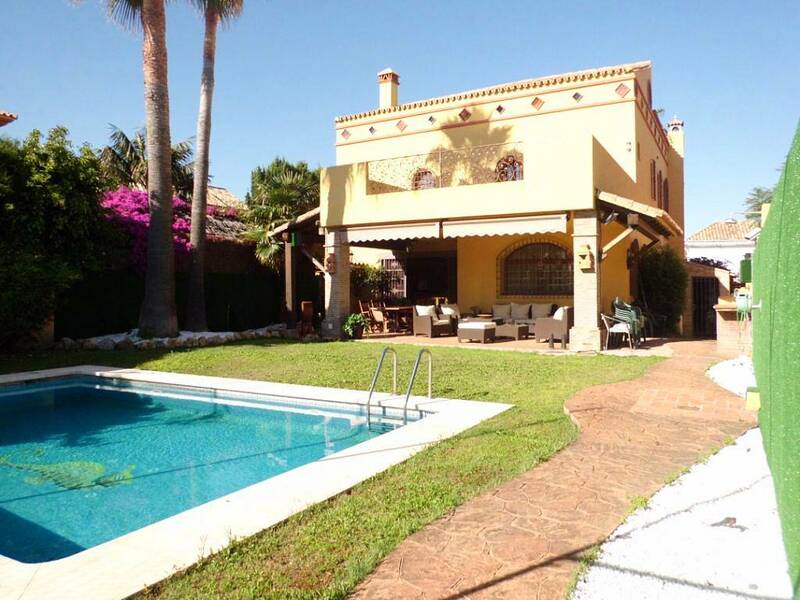 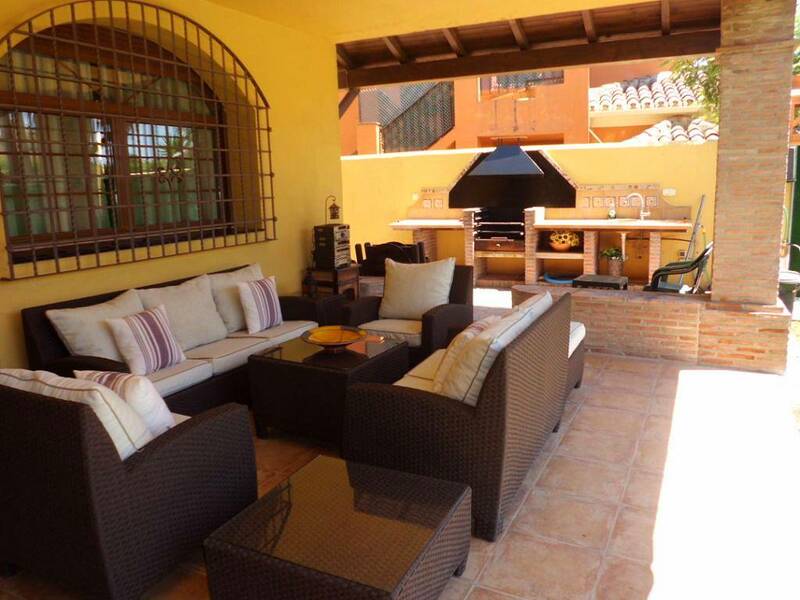 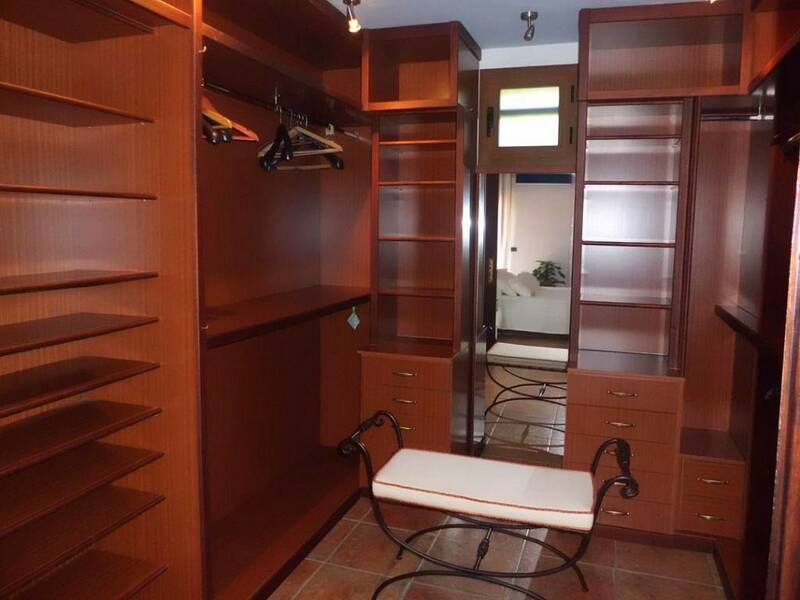 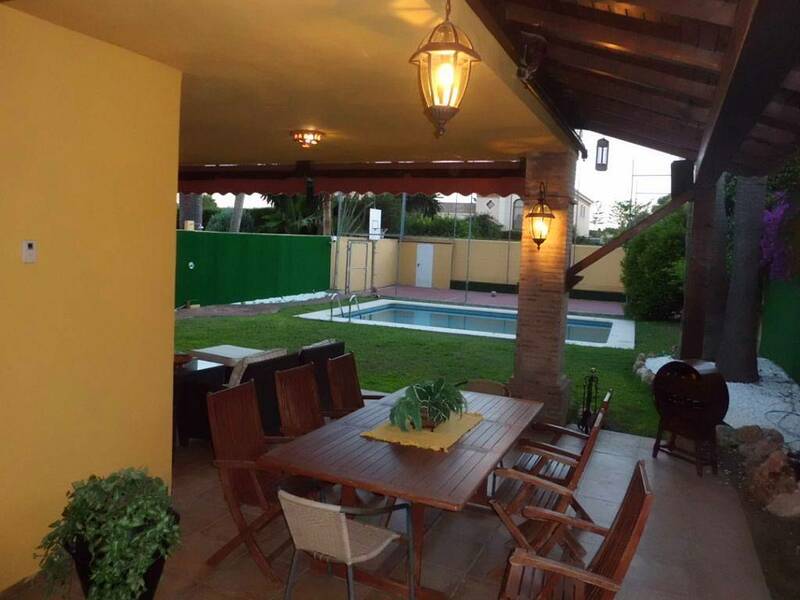 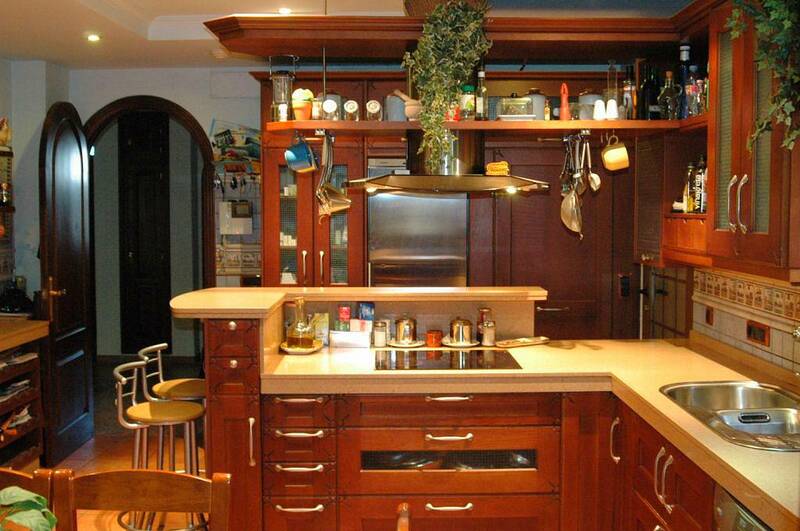 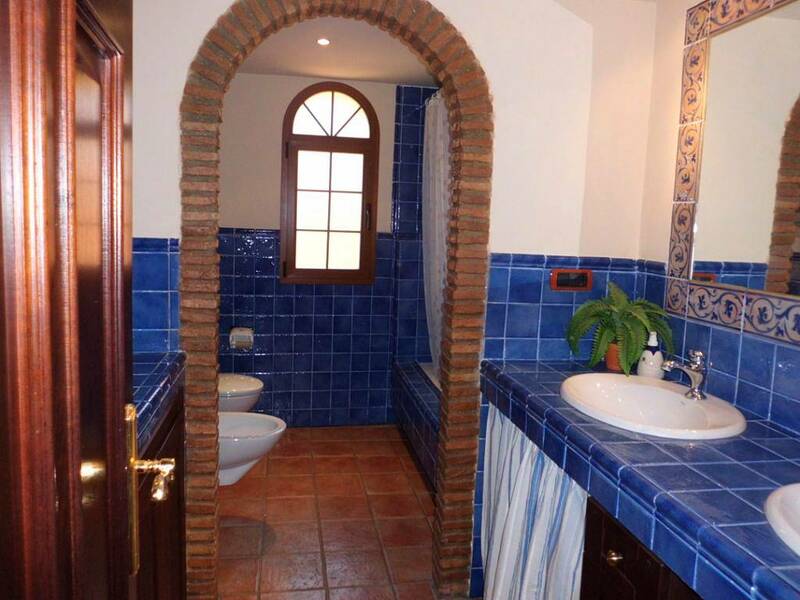 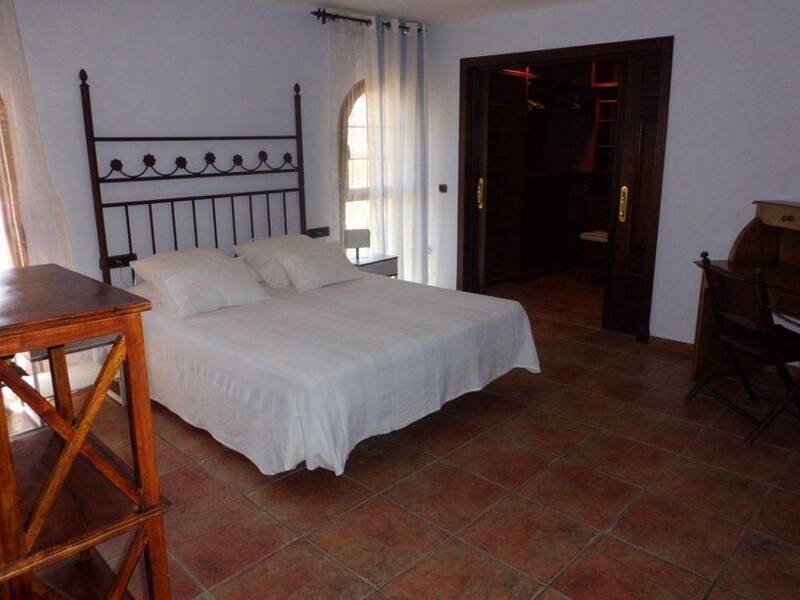 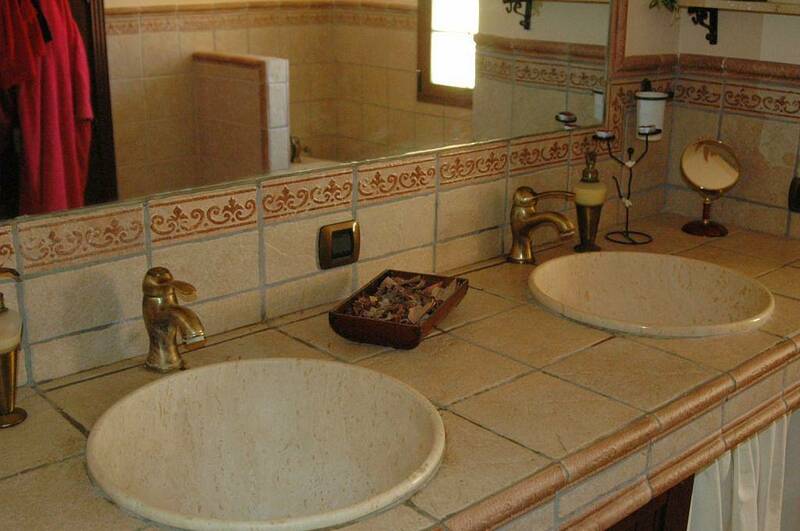 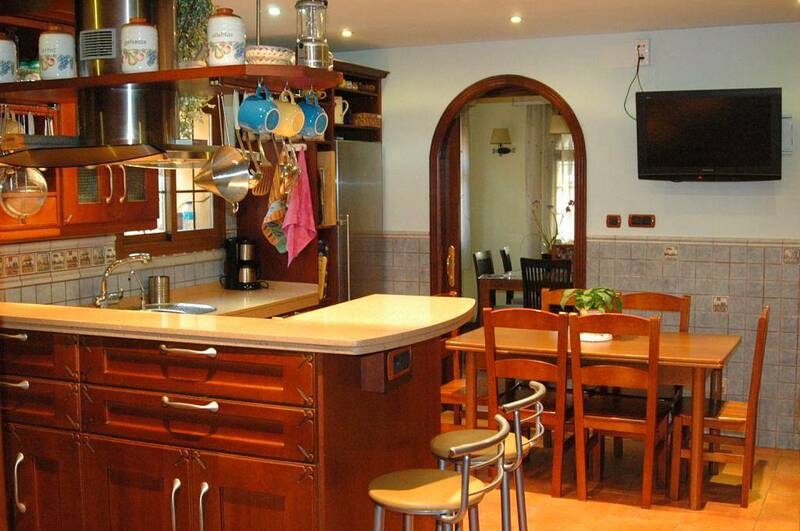 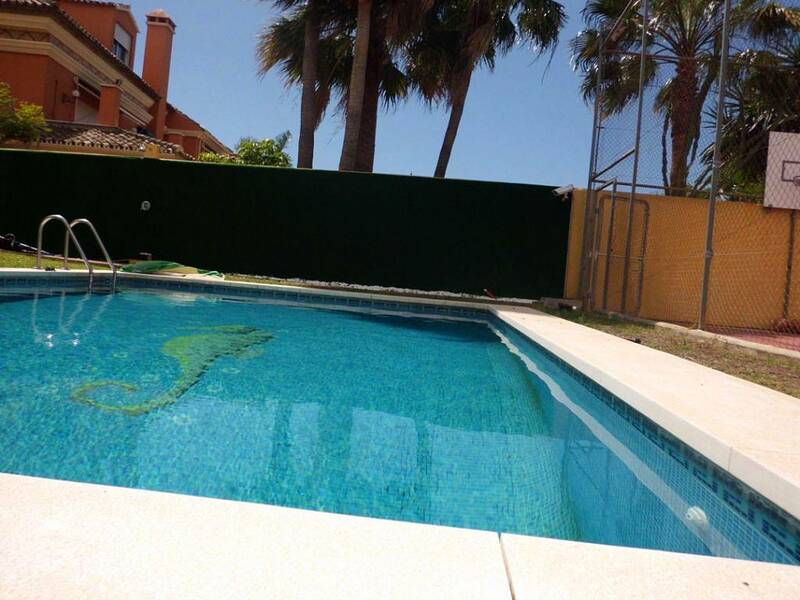 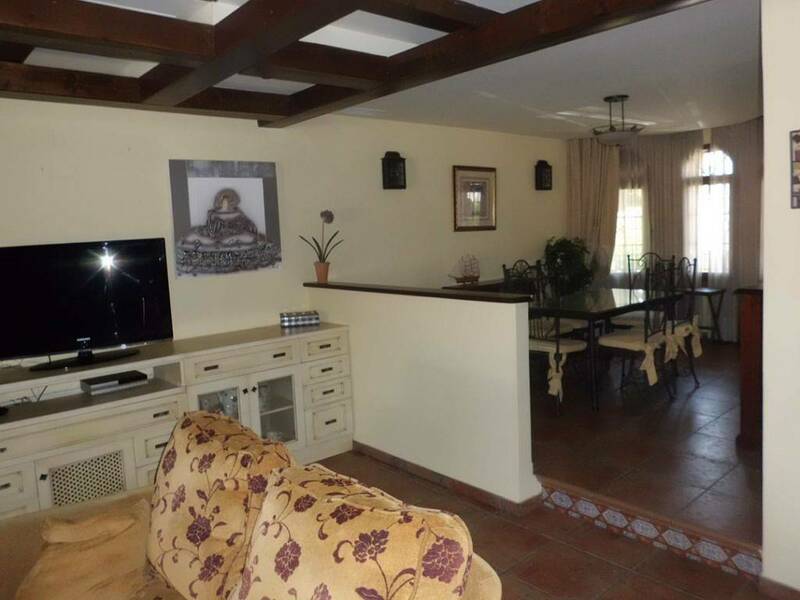 Beautiful villa near the beach promenade of San Pedro de Alcantara. 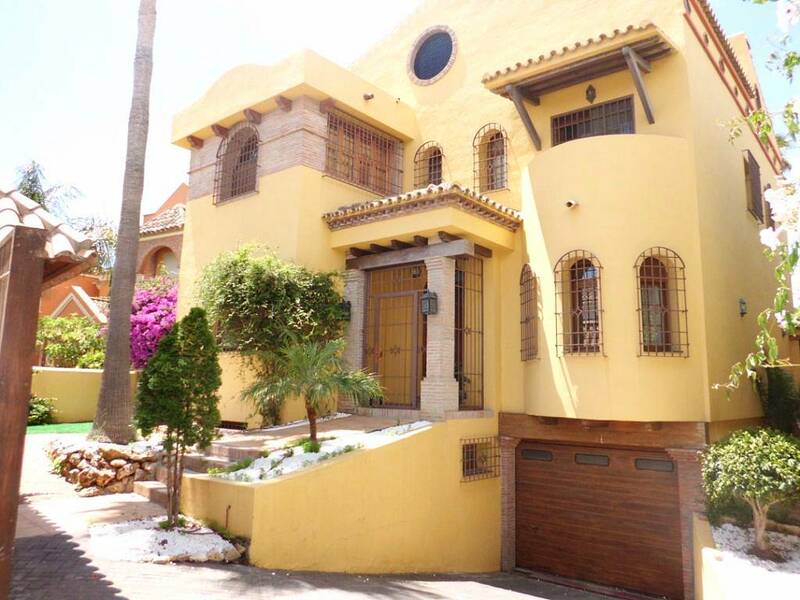 It has 670 m2 of construction divided into basement, Ground floor, first floor and second. 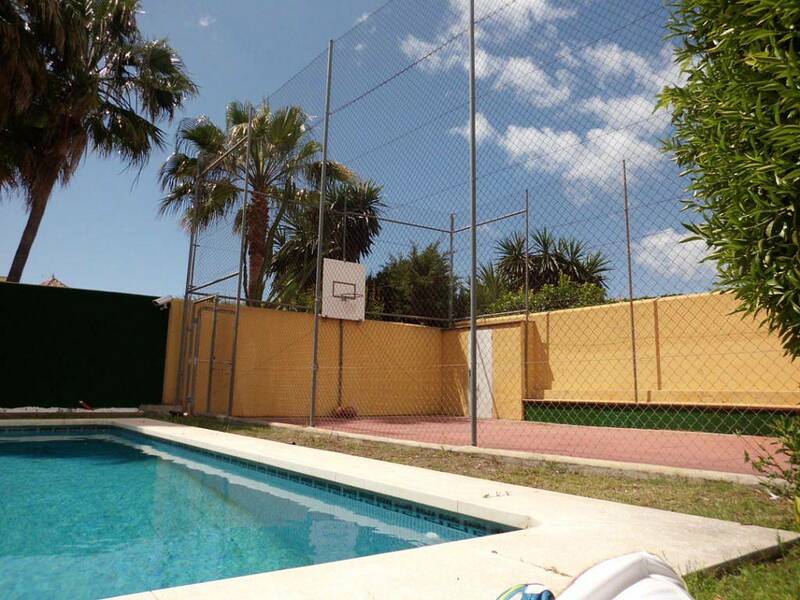 Summary of stays: garage (4-8 cars), lounge, kitchen, dining room, 7 bedrooms, 2 dining rooms, 6 bathrooms, swimming pool, garden and multisport court (mini-tennis, paddle tennis, basketball, football ...).